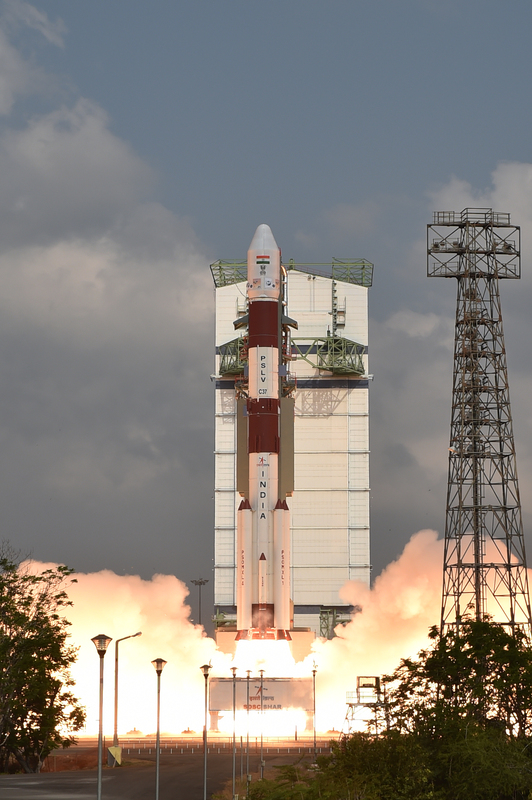 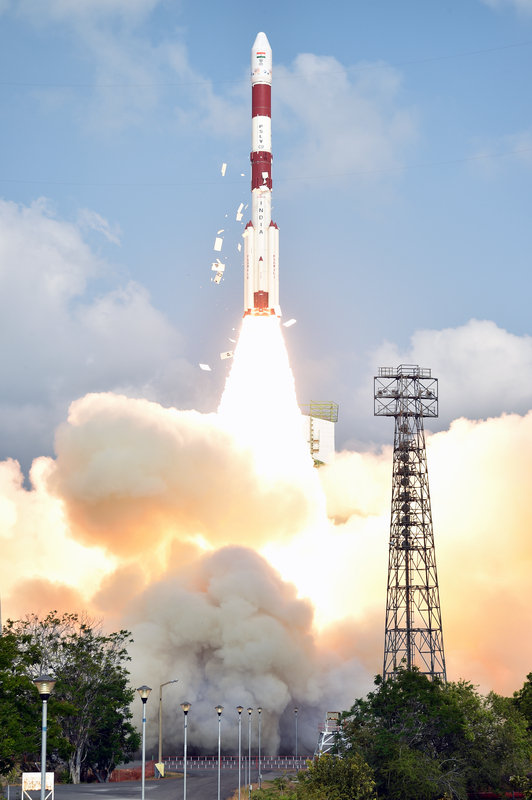 India's Polar Satellite Launch Vehicle, in its thirty ninth flight (PSLV-C37), launches the 714 kg Cartosat-2 series satellite for earth observation and 103 co-passenger satellites together weighing about 663 kg at lift-off into a 505 km polar Sun Synchronous Orbit (SSO). 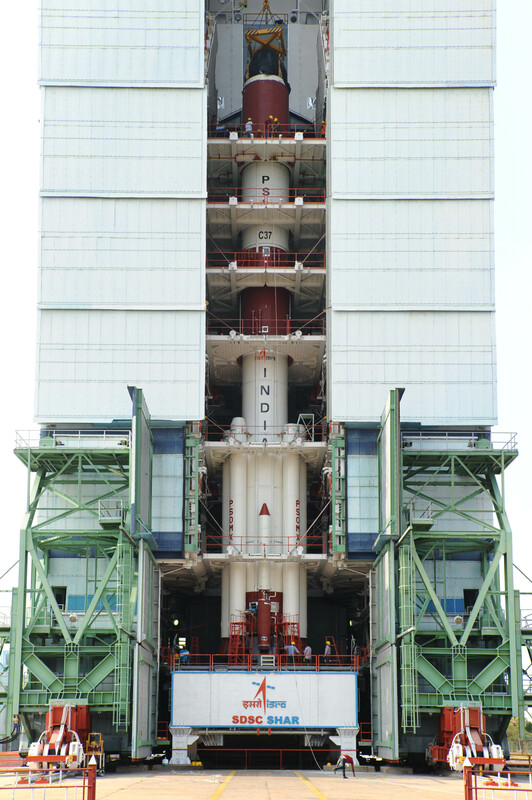 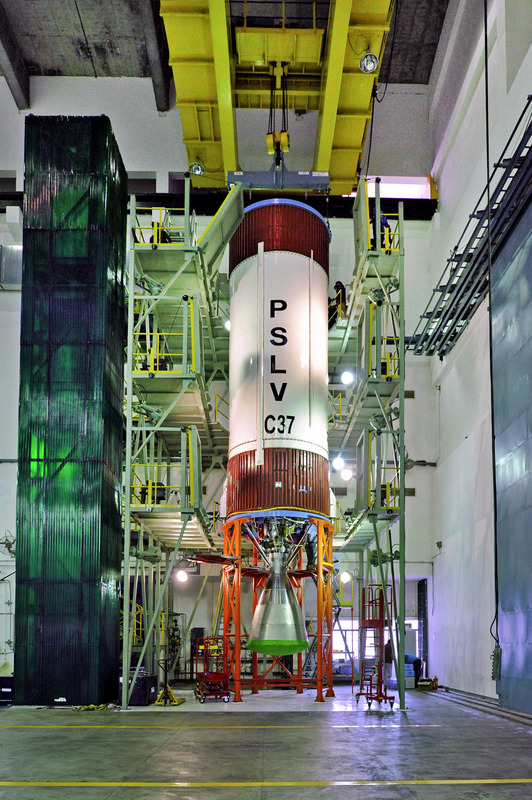 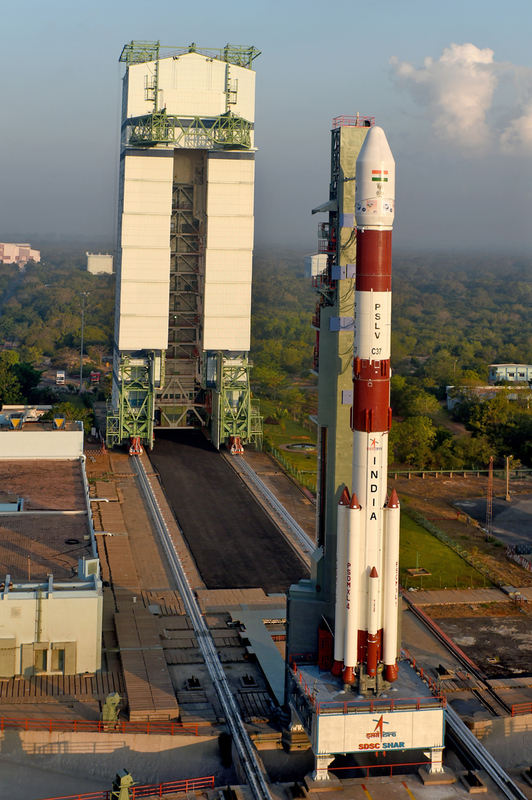 PSLV-C37 was launched from the First Launch Pad (FLP) of Satish Dhawan Space Centre (SDSC) SHAR, Sriharikota. 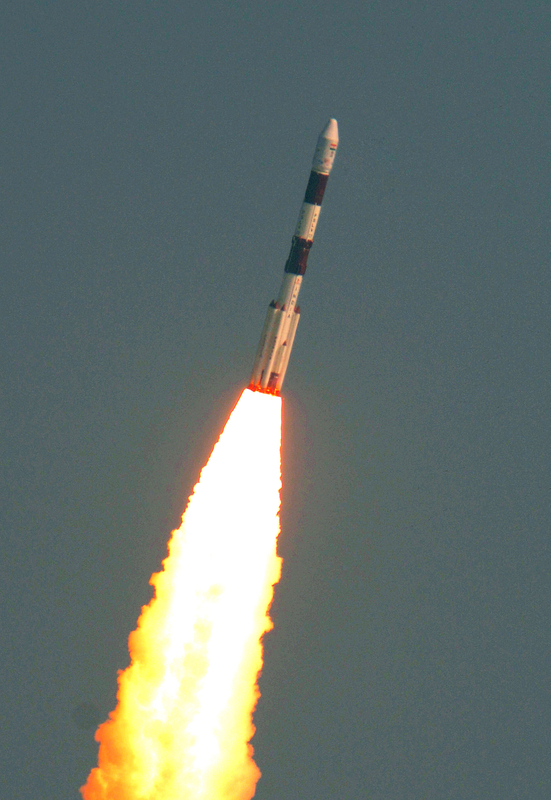 This was the sixteenth flight of PSLV in 'XL' configuration (with the use of solid strap-on motors). 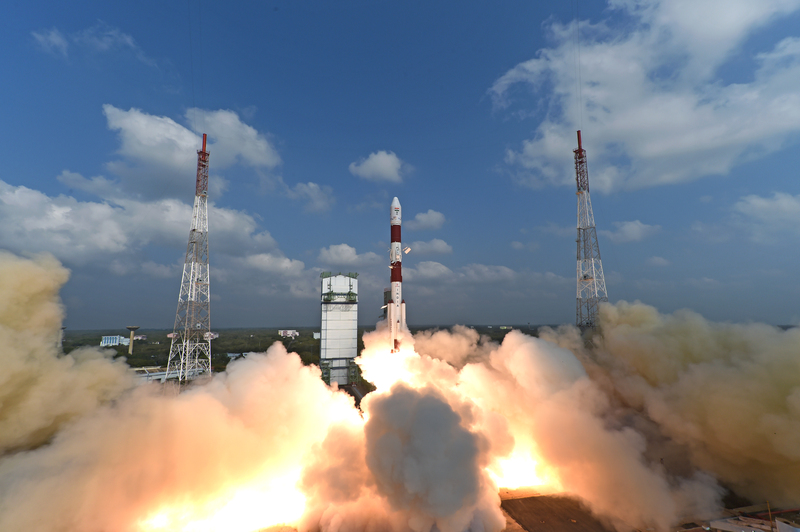 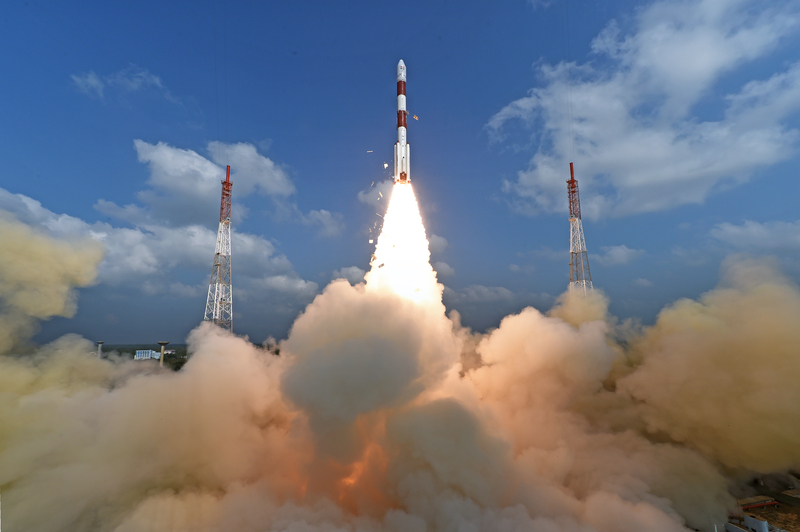 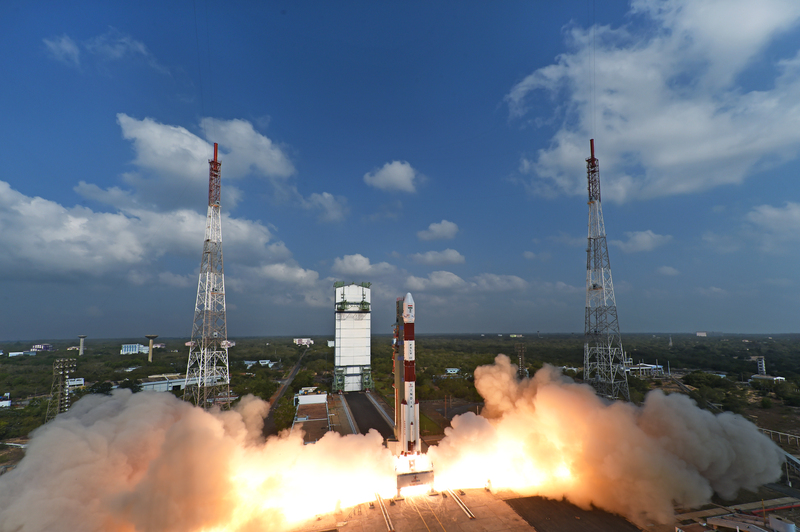 The co-passenger satellites comprised of 101 nano satellites, one each from Kazakhstan, Israel, The Netherlands, Switzerland, United Arab Emirates (UAE) and 96 from United States of America (USA), as well as two Nano satellites from India. 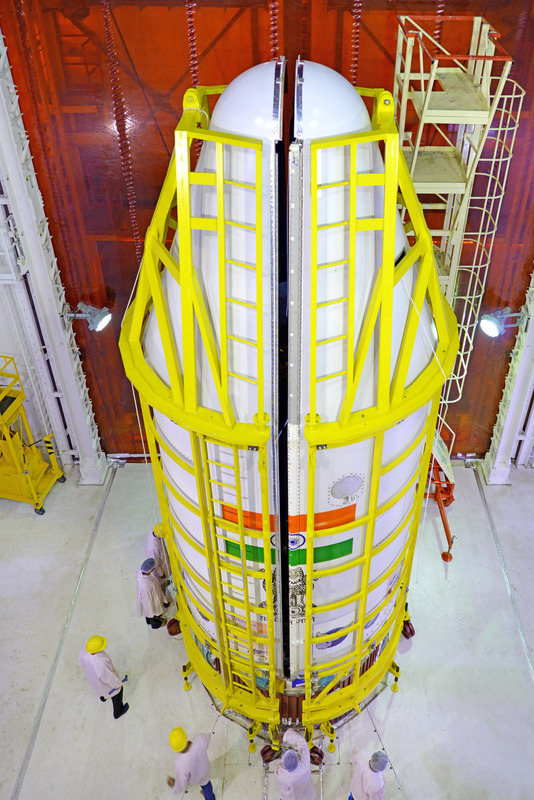 The total weight of all these satellites carried on-board PSLV-C37 was about 1377 kg.